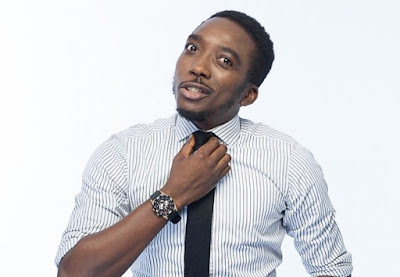 Comedian Bovi has revealed that he had his first s*xual experience when he was just five years old. Bovi made the disclosure during Moments on Ebony TV. He said, "My first sexual encounter was when I was 5. I would not say I was abused. She was underaged as well. She was 13. We were neighbours in Benin city living in a twin duplex. She would take me upstairs when her folks are out and we would just play. She was young. She was a small girl as well, probably exposed to too much at that age."